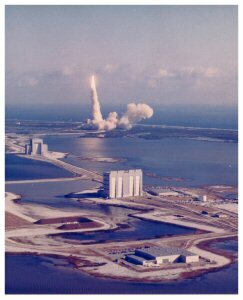 A fantastic over all view of Launch Complex 5/6 at the Cape. 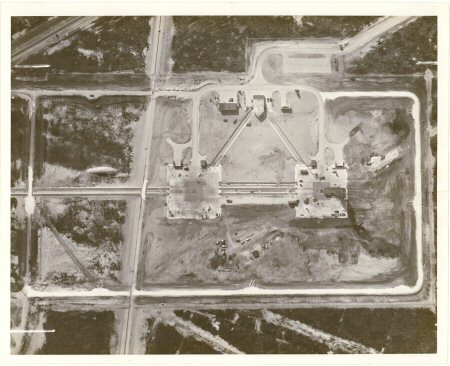 LC 5/6 was a Redstone and Jupiter launch complex. 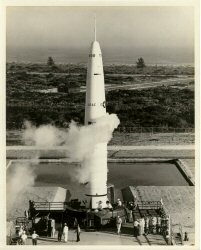 Pad 5 supported its first Jupiter A launch on 19 July 1956. In addition to Redstone and Jupiter launches, the complex supported Explorer and Pioneer missions and all six Redstone /Mercury sub-orbital flights. 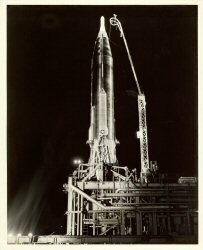 Pad 6 supported its first Redstone launch on 20 April 1955, three months before the complex was finally accepted by the U.S. Government. In addition to Redstone and Jupiter launches, LC 5/6 supported Explorer and Pioneer missions and all six Redstone /Mercury sub-orbital flights. 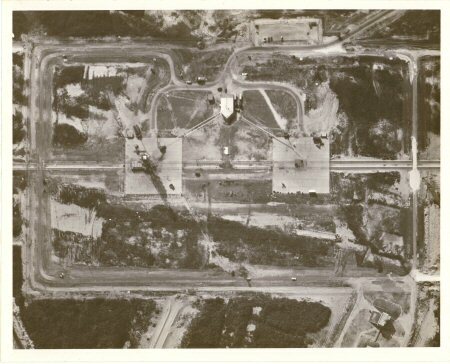 On 31 January 1964, Complexes 5 and 6 were reassigned to become part of the USAF Space Museum. 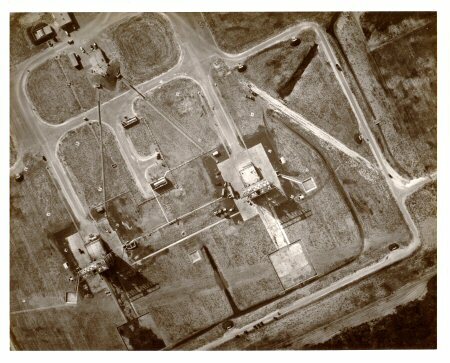 A outstanding overall view of Launch Complex 17 Pads A & B.
LC-17 was a Delta launch complex that was a dual launch pad complex built for the Thor ballistic missile program in 1956. 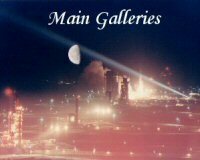 Upgraded over the decades for use with Thor, Delta, Delta II, and Delta III launch vehicles, it remained in use for over half a century. 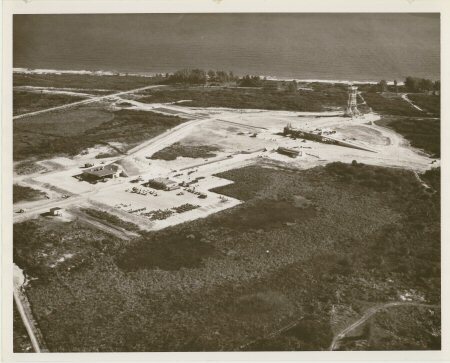 A outstanding overall view of Launch Complex 26 Pads A & B. Redstone, Jupiter launch complex. 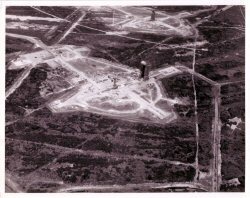 The LC-26 dual launch pad complex was constructed for the U.S. Army's Redstone and Jupiter missile programs in 1956-1957. At least 36 Redstone, Jupiter, Jupiter C and Juno II launches were conducted between 1957 and 1964.